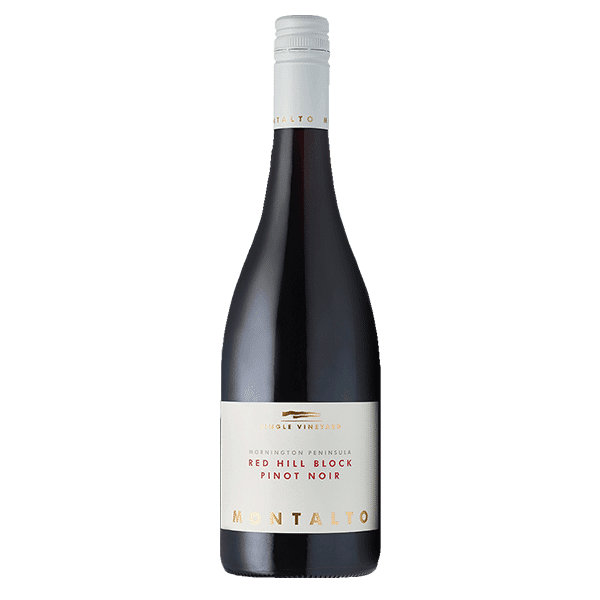 The 2016 Montalto Single Vineyard Red Hill Pinot Noir is the follow-up to the inaugural 2015 vintage from our Red Hill Block, the Montalto home vineyard at Red Hill South. 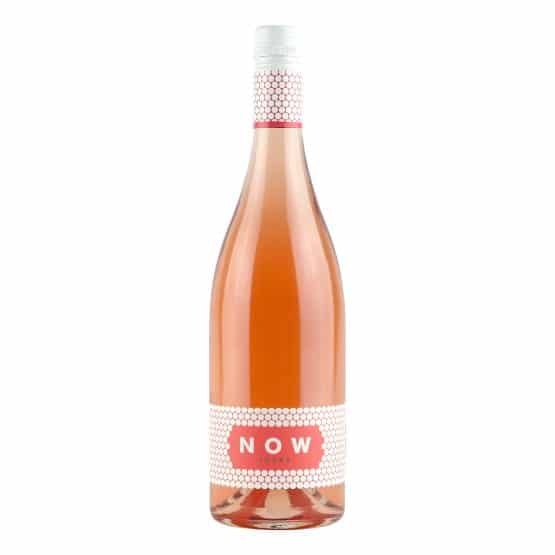 It’s a wine with an undeniable immediate-drinking appeal, but is sure to evolve into something even more complex over time. 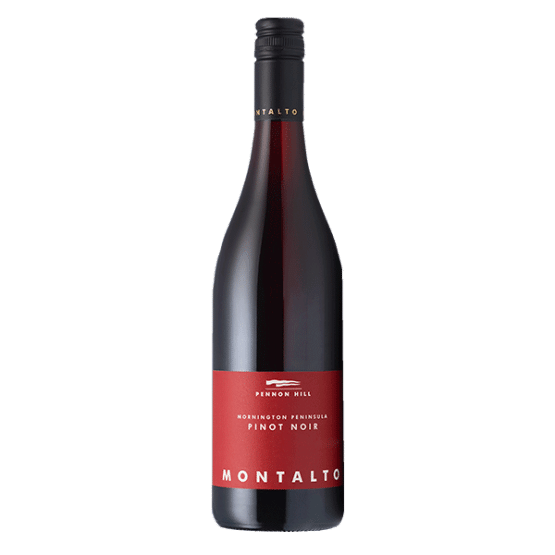 Intense cherry and blood plum fruit are the driving force behind Montalto Single Vineyard Red Hill Pinot Noir, together with some earth and graphite aromas and a whisper of integrated oak. A concentration of fruit together with an abundance of fine tannins and bright acidity provides length and structure. There’s a minerality and savoury line flowing through on the long finish that will leave you wanting more, long after the bottle is (sadly) empty. From our home vineyard in Red Hill, this site sits at 110 metres above sea level and features red volcanic soils. The fruit was hand-harvested and sorted before destemming into 2-tonne open fermenters for a seven-day cold soak before wild fermentation. Ferment temperatures peaked at 32 degrees Celsius. A post ferment maceration of six days followed before pressing. The wine was lightly racked to French oak barriques (25% new) for natural malolactic fermentation and 11 months maturation.